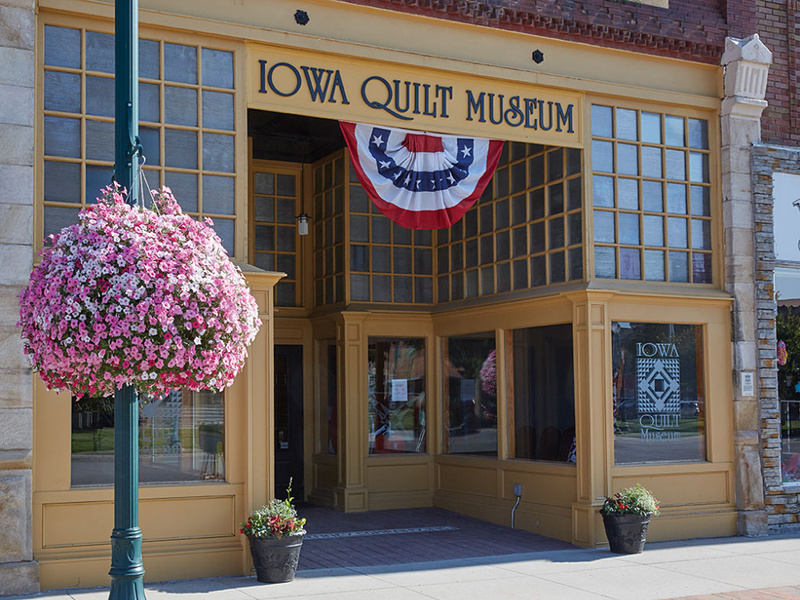 The Iowa Quilt Museum welcomes quilters, quilt lovers, history buffs, and all appreciators of American art and culture. 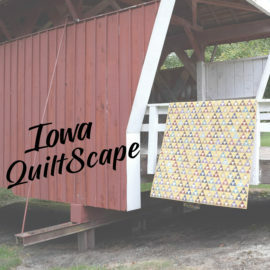 Madison County Airing of the Quilts • Saturday, April 27th • SEE ALL THE PLANS! Located on the south side of the town square in historic Winterset, Iowa—birthplace of John Wayne, county seat of Madison County, home of the Bridges of Madison County—our unique space occupies a storefront that was for many years a JC Penney local branch. 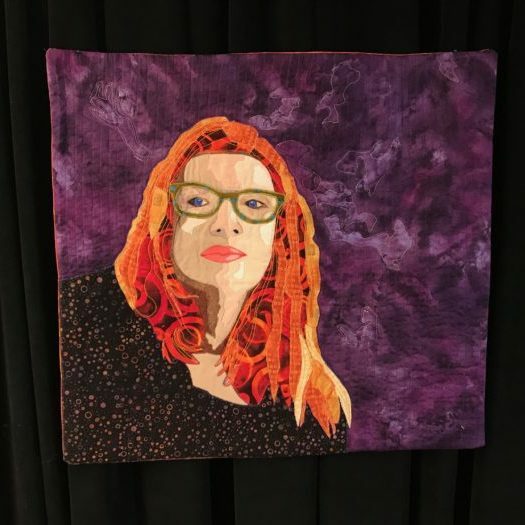 The museum offers changing exhibits—three to four per year—of American quilts both vintage and new. 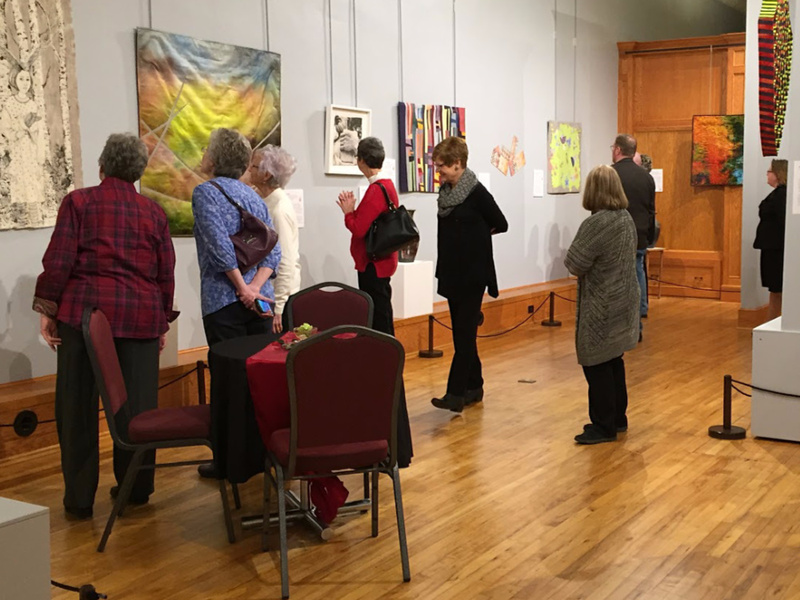 Our mission is to promote appreciation of the American quilt and the art of quilting through displays of quilts and information about quilt history. What does the future hold for the IQM? There are all kinds of benefits!